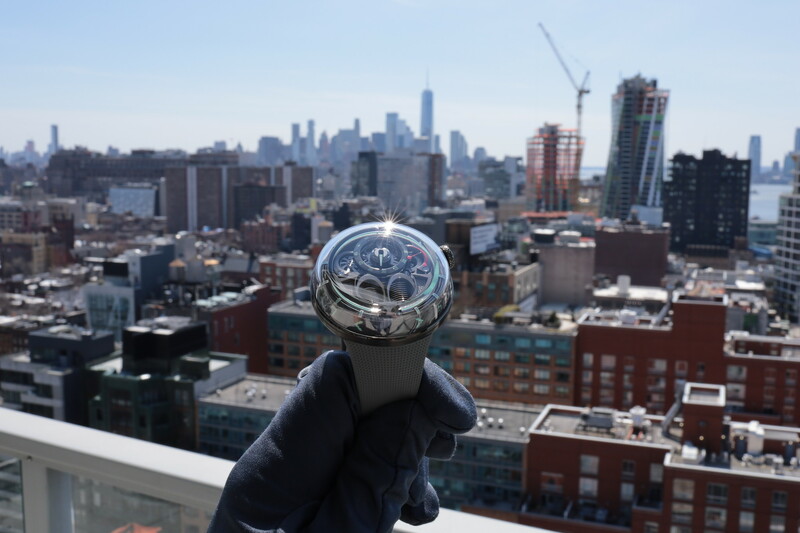 Last week, to celebrate the launch of their all new chronograph, caliber 37, Glashutte Original hosted a party at the Sky Room of the New Bowery Museum in NYC. 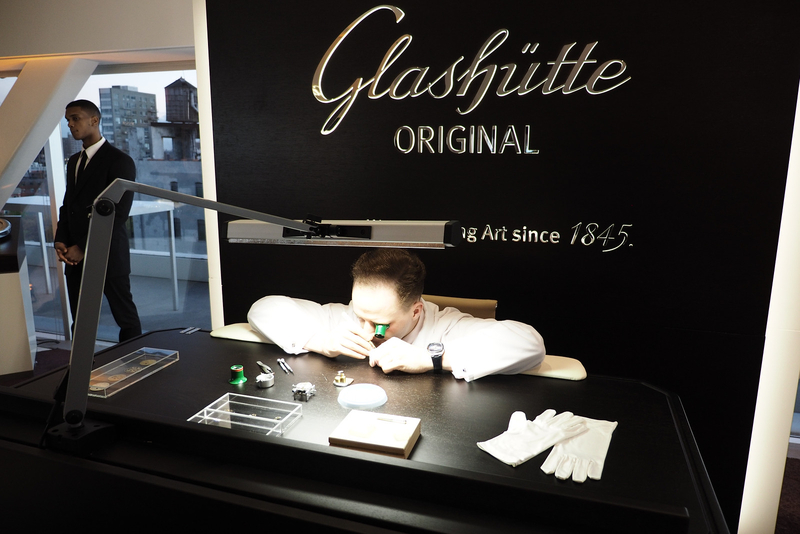 Then entire top floor of the Sky Room was setup as an exhibition featuring important vintage timepieces that make up Glashutte Original’s history, along with a watchmaking bench where a watchmaker from Glashütte was demonstrating a few of the assembly steps required for the new caliber 37 manufacture chronograph movement. 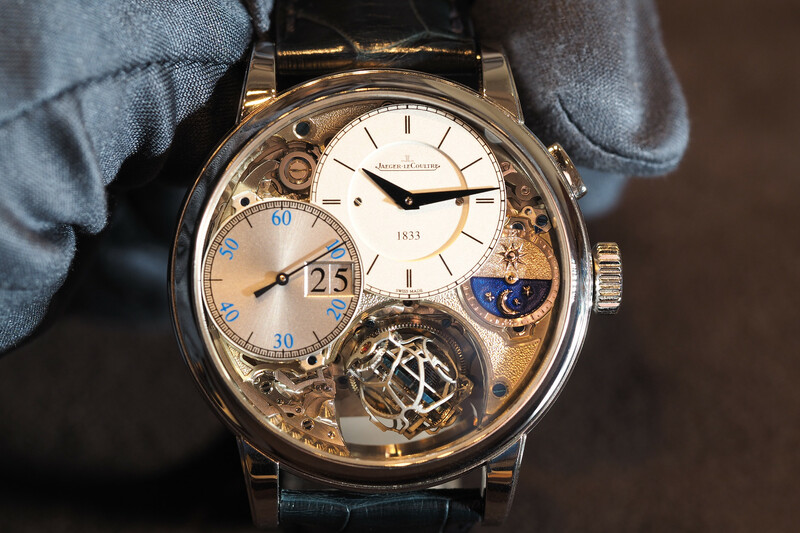 The watchmaker explained to PROFESSIONAL WATCHES that the new movement has a 70-hour power reserve thanks to a redesigned single barrelmainspring that is longer, as well increased efficiency created from having a free-sprung balance. The caliber 37 is an integrated column-wheel chronograph with a flyback mechanism and a panoramic date feature as well as power reserve indicator. The automatic movement beats at 4Hz and features a Glashütte three-quarter plate with Glashütte stripe finish on the automatic bridge, as well as blued screws, and a skeletonized 21K gold rotor with double-G logo. 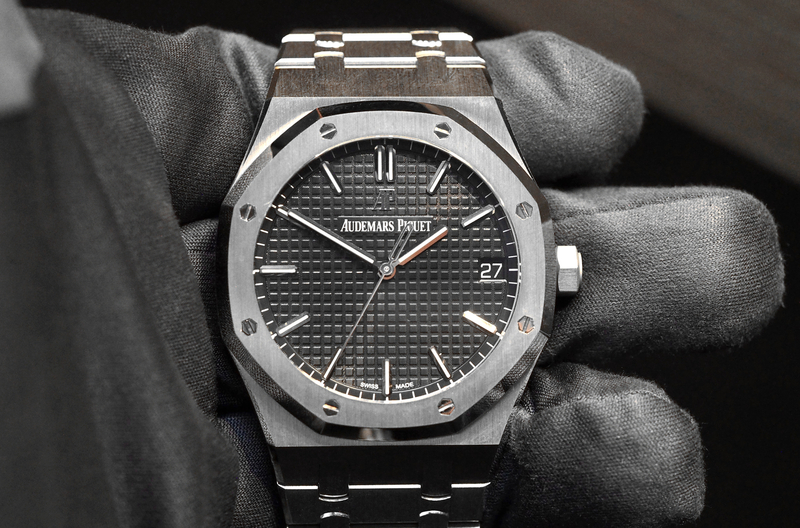 It powers the Senator Chronograph Panorama and Seventies Chronograph Panorama collections, which were on display.